IMP Your song 'Love Pt. 2 (feat. Al Foxx, Brandoshis, The Popper)' has just been added to Follow Radio station! IMP Your song 'Love Pt. 2 (feat. Al Foxx, Brandoshis, The Popper)' has just been added to New Songs station! IMP Your song 'Love Pt. 2 (feat. 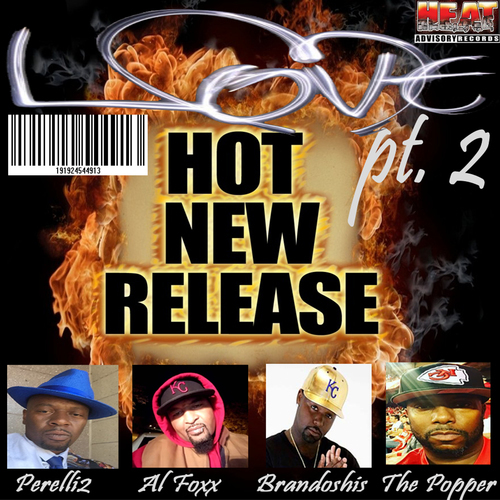 Al Foxx, Brandoshis, The Popper)' has just been added to Hood Tales station! IMP Your song 'Play The Blues' has just been added to Follow Radio station! IMP Your song 'Play The Blues' has just been added to eYe station! 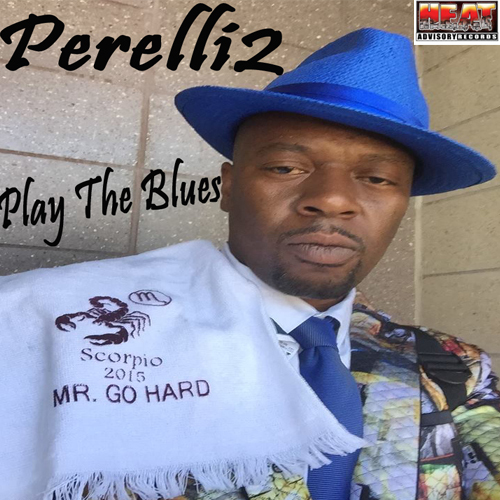 IMP Your song 'Play The Blues' has just been added to Blues Music is Truth station!